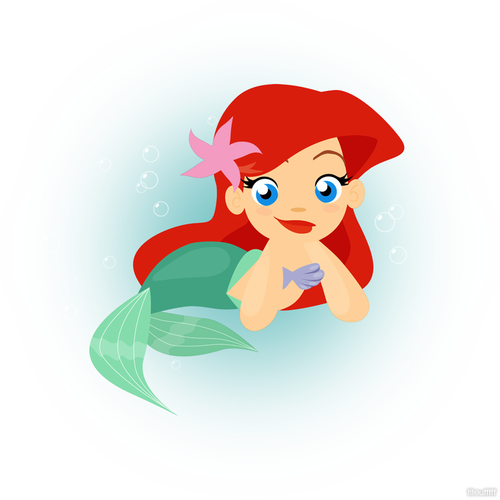 chibi Ariel. the little mermaid. 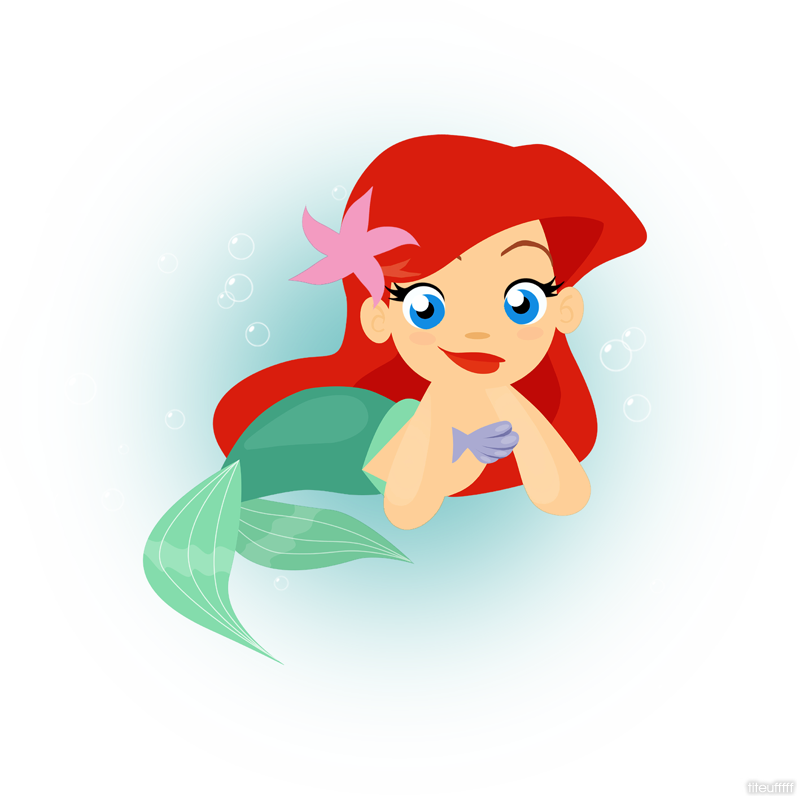 HD Wallpaper and background images in the the little mermaid club tagged: the little mermaid disney princess ariel eric ursula sebastian 1989.